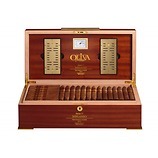 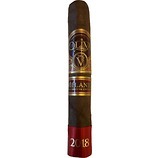 Oliva Serie V Maduro Especial 2015 Special Edition Double Toro is a complex blend of Nicaraguan long filler tobaccos blended with specially fermented Jalap Valley ligero and finished with a high priming Habano Sun Grown wrapper. 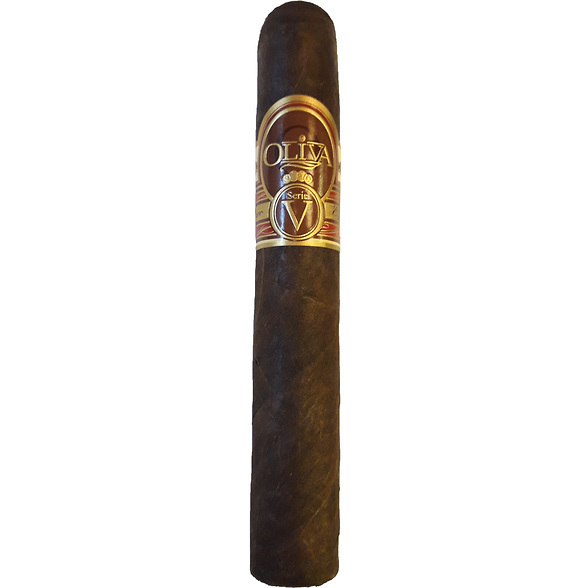 This cigar has a robust bouquet layered with rich toasty nuances of cocoa, moocha, earth and dark tobacco flavours. 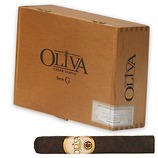 A full-bodied treat that has an underlying spice.